We have wired, maintained and upgraded countless marine electrical applications. Electricity and water can be a potentially dangerous combination; make sure you work with a contractor that has been making docks safe for decades. 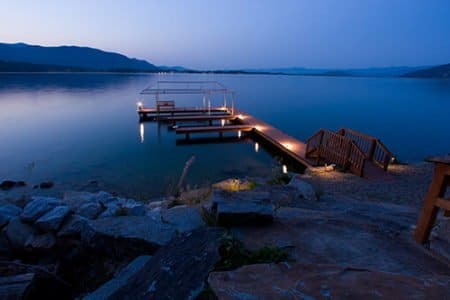 From wiring a pier for a boat lift to lighting a dock for safety, Bausum and Duckett offers professional services from licensed electricians who put safety first. We can install lighting for tasks and add sound systems and data wiring. We provide electrical installation for piers and marinas in Maryland, Delaware, Washington, DC and Virginia.